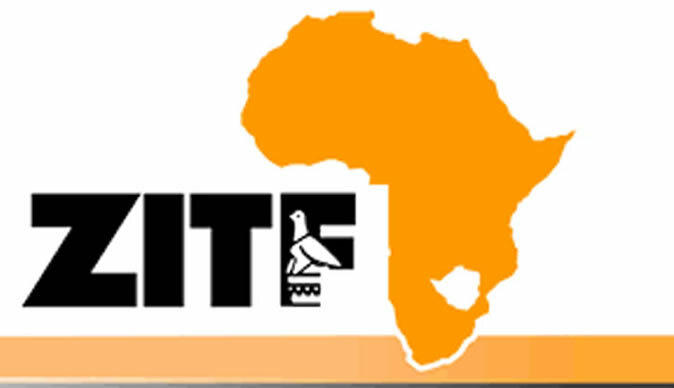 A number of foreign firms have expressed interest to assume the role of transaction advisor to the hotel and convention centre earmarked to be constructed by the Zimbabwe International Trade Fair (ZITF) Company, an official said. Addressing journalists at a Press conference last week ZITF Company general manager Mrs Nomathemba Ndlovu said adjudication of tenders for the appointment of a transaction advisor was in process. The transaction advisor tender applications were closed on 16 March. "A transaction advisor ensures that all agreements reached are incorporated into all the financial, commercial and legal documentation, and must assist with drafting the necessary and related correspondence. "We got quite a lot of local interests (for the role of financial advisor), but also from further afield we have interests from South Africa and America. So there is quite a lot of interest coming on board to partner with us to make the project a reality," said Mrs Ndlovu. "The hotel and convention centre project is not a new project. We have been talking about it for a number of years but we feel the time is now for us to roll out the project. We have two sites, one of the sites is within the Exhibition Centre between Hall 4 and Hall 5 so when the project is complete the Convention Centre will inter-link the two halls, which will both be upgraded for exhibition purposes," said Mrs Ndlovu. The hotel has been earmarked to be constructed near the Bulawayo Golf Club. "The hotel side is overlooking the (Bulawayo Golf Club) golf course. It's within walking distance so delegates can actually walk from the site to the Exhibition Centre but our plans are also to set up a transport network that links the two sites," said Mrs Ndlovu. Feasibility studies for the two projects were done between 2011 and 2012 but shelved the renewed economic revival prospects and confidence brought about by the new political dispensation prompted the ZITF Company to consider pursuing the projects. "When we did our feasibility study in 2012 the environment was very different from what it is now. One of the first things that we are going to do is to re-work some of our feasibility studies, with the optimism that is there now you will appreciate that the MCEs (Meetings, Conferences and Events) is driven by that optimism, it's a mirror image of that optimism. "So we think it's prudent for us to re-look at some of the feasibility studies in view of the changes in the economic environment. The process that we are following is a very transparent process, we went out to tender for the appointment of a transaction advisor, skills that we would like to bring on board to assist us to identify the right funding partners, developers or operators," said Mrs Ndlovu. The appointment of the transaction advisor is set to pave the way for the identification of an investor to partner the ZITF Company in the construction of the infrastructure. "The ZITF Company is coming in with the land and we are basically looking for investors to come and put up the structure or operate the structure or a combination of the two. "When we have appointed our transaction advisor the next thing for us is to put the project document together for the identification of investors or operators or developers to develop the site," said Mrs Ndlovu. The designation of part of Bulawayo as a Special Economic Zone (SEZ) has also spurred the ZITF Company to reconsider embarking on the construction of the hotel and convention centre. "We are also riding on the optimism around the SEZs and we are looking at this project as being very key to the SEZs project because for us while it's good to revive industry some of them might be extinct, we are really looking at the MICEs industry at least from our perspective driving business and tourism visitors into the city to revive it from a totally different angle," said Mrs Ndlovu.